Varley House is one of seven residences at Brentwood Gate located in the heart of the Brentwood neighbourhood. The others are Fitzgerald, a 27-storey highrise, and five other 4-storey lowrises, Carmichael House, Thomson House, MacDonald House, Jackson House and The Harris. Built by Ledingham McAllister, Varley House features homes with contemporary open living spaces and exquisite detailing and finishings. Views from the suites include downtown Vancouver, North Shore mountains and Mt. Baker. 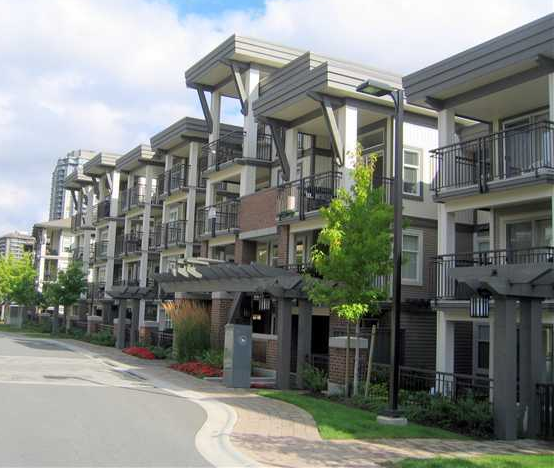 This part of the Brentwood Gate community features a 285 unit strata community. There are 60 units at 4728 Brentwood Drive, 79 units at 4768 Brentwood Drive, 79 units at 4788 Brentwood Drive and 67 units at 4799 Brentwood Drive.